Today we talk about: Voicemail from Daniel Johnson Jr., getting out of the fishbowl, finding the connectors, SpamKarma Rocks, nextstudent.com spammed my blog, What would you do for 1 billion dollars, John laments the Trade Show Wars and his viral video update, attack of the webinar clones, trade show booth design, show lead retreival, RFID at tradeshows, having a useful booth on the show floor, the homeless wearing your logo, the best trade show giveaways, reactee.com, using SMS on the show floor, John Blue makes the PME brochure, brochure horror story. John is moving and off the grid. You changed the banner? Did you get a meanie letter? super enjoyed the show. 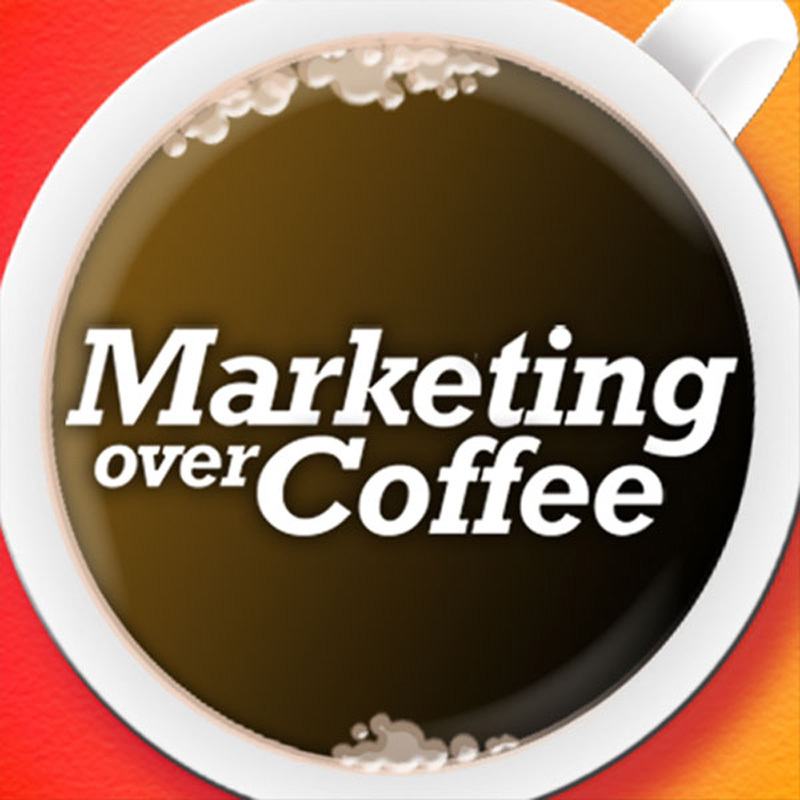 I’m not a marketing guy, but I’m learning more and more with each M-show and M-over-coffee. I vote for staying at your current venue – helps to present an more middle-america focus…though perhaps your audience is nowhere near middle-america…but it’s cool to think that it might be. Chris, you have one tight schedule. I just spent the past two weekend days attending Podcamp Pittsburgh 2 – a very nice event, and although considerably smaller in scope than the Boston or NYC shows, very on-target with regard to getting people learning, psyched about new media, and talking before, during and after the event. I conducted some 11 brief interviews of attendees and fellow presenters, which I’m posting to my vlog site http://logos.blip.tv. Thanks for mentioning Reactee.com . I set up and bought a shirt for a talk I gave yesterday on ways technology can help art shows and artists. It arrived in time at the hotel in Lancaster, PA (thanks to my wife FedExing it from Maine), and I was very pleased with how it looked — a nice title, “Tech Future & Art Fairs” with the TXT info that prompted a message back from me with a new tech idea for the art show directors at the session. The first TXT reply I put in was the del.icio.us url that had all the links mentioned in my talk. Several people tried it, and my plan is to send out a new tech idea for art fairs each week or so. I showed off the shirt and gave credit to you for the idea in my latest video podcast at http://blip.tv/file/357366#share . With this tangible benefit of listening, MOC moved to the top tier of my must-listen-to podcasts. Much appreciated! Nah, Chris did some housekeeping and changed the template. I liked the old one but I think this one’s cleaner (and of course less risky).